Enjoy Halloween!! Eat as much candy as possible, it’s the only time of the year it’s completely acceptable to buy a big bag of candy and get away with it!! I was flipping through Glamour’s October magazine and they had an interview with Pat McGrath, who is an amazing makeup artist. 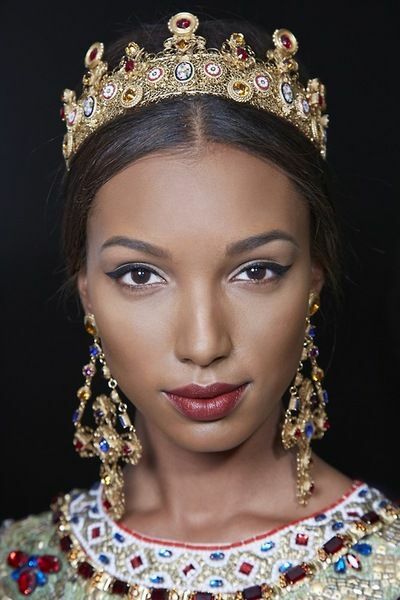 She did the makeup for Dolce and Gabbana’s runway models. The looks were elegant, eye-catching, and completely inspirational. The items I used were not D&G. 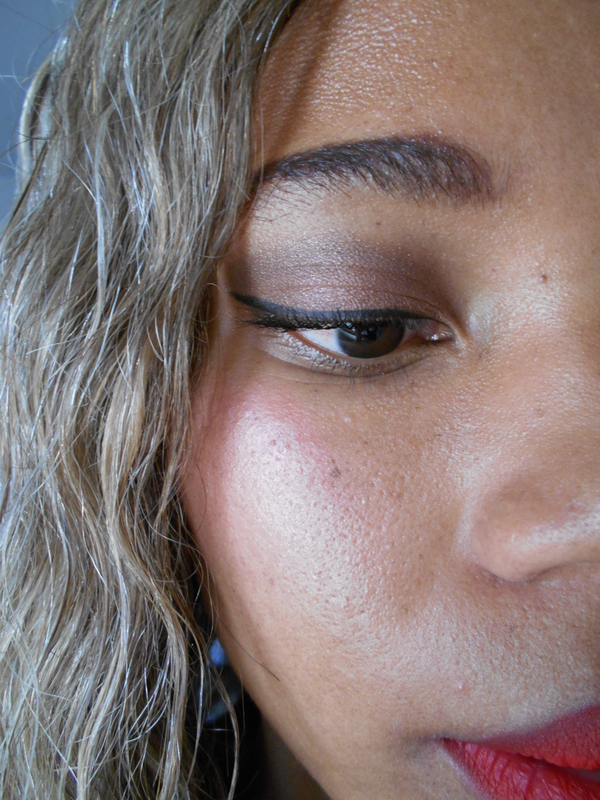 Eyes: Starlooks obsidian color eyeliner, NYX liquid eyeliner, Fergie cocoa riche creme eyeliner (lower lash line), NYX wonder pencil in medium, star crushed minerals golden peach all over lid to brow bone, and than olive pink in crease. 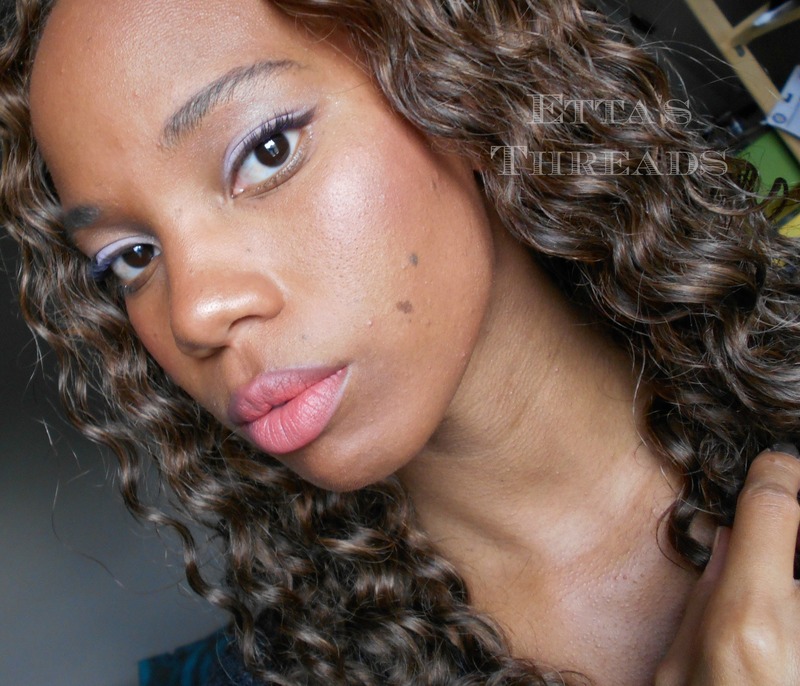 Lips: Cailyn cosmetics tinted lip balm in big apple and khroma beauty honey stick in “in the buff”. 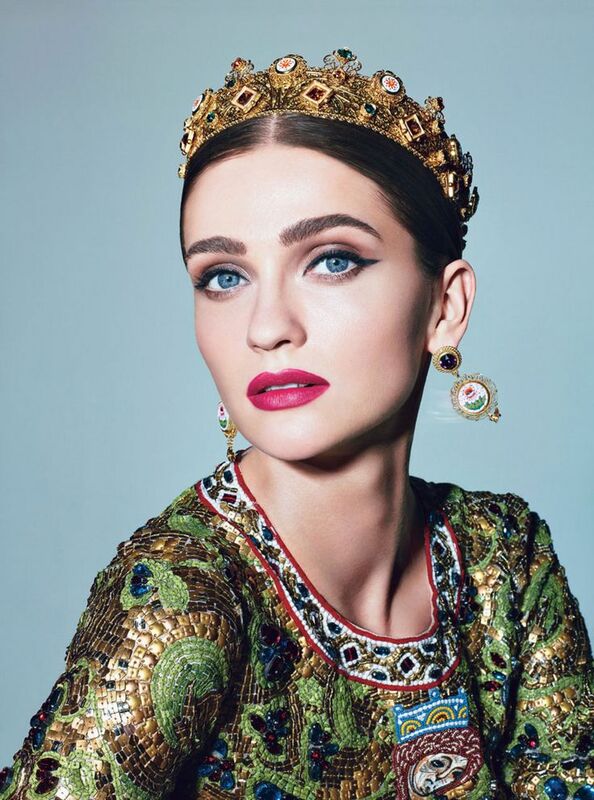 Which makeup artist inspires you? 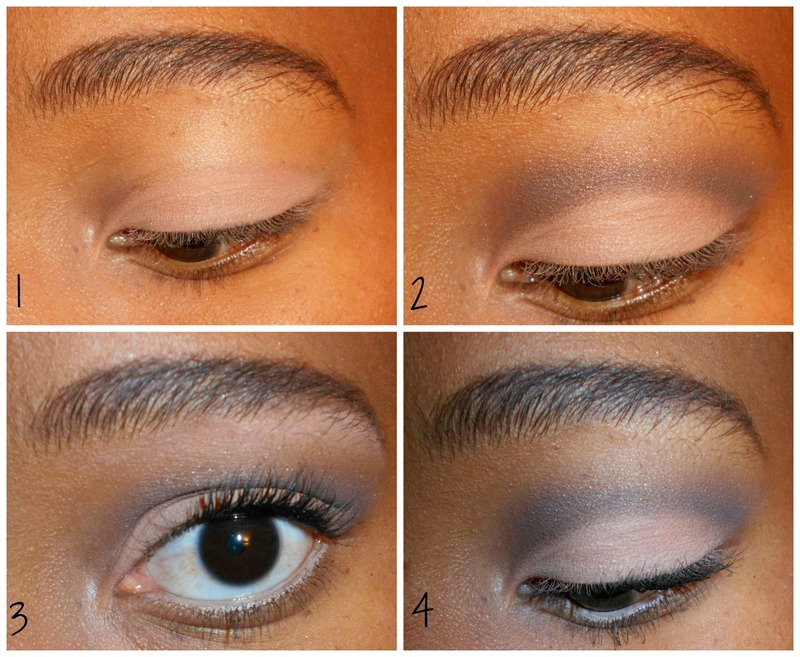 This look is so simple but amazing! Oh, I forgot to picture my Pop Lash Purple Mascara!! I am wearing Rimmel’s Pop Purple Lash Mascara and Makeup Forever’s Smoky Extravagant. 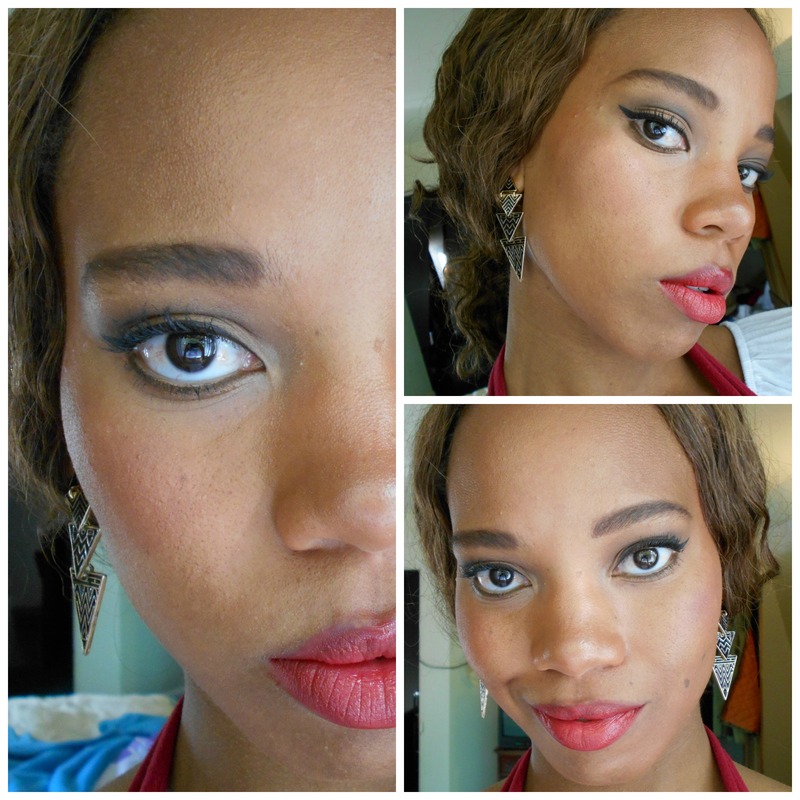 Hope you enjoy this look!! Go to Star Crushed Mineral’s Facebook Page and tell her Etta sent you!! 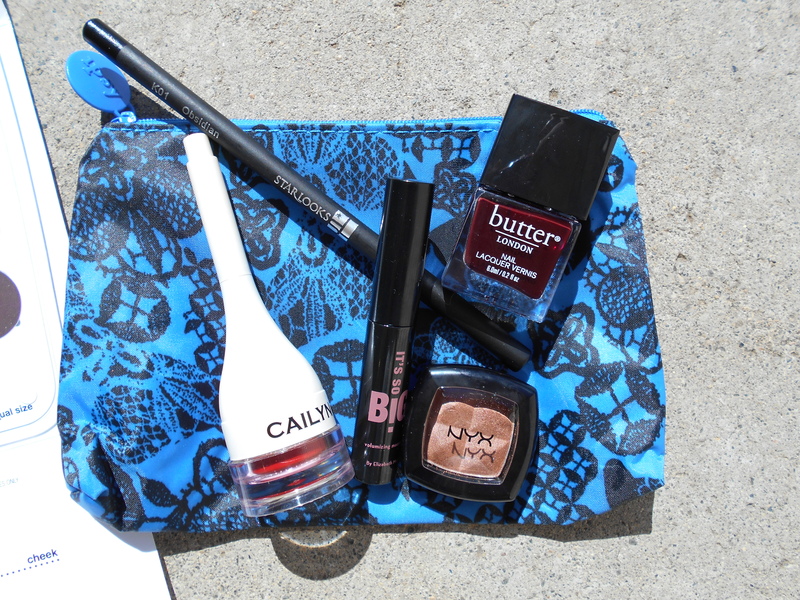 My Ipsy bag has finally arrived on time!!! The few months prior I was getting my bag a few days before the end of the month. Needless to say I was not impressed and I expressed my concern with an Ipsy representative and my bag actually arrived on time this month. 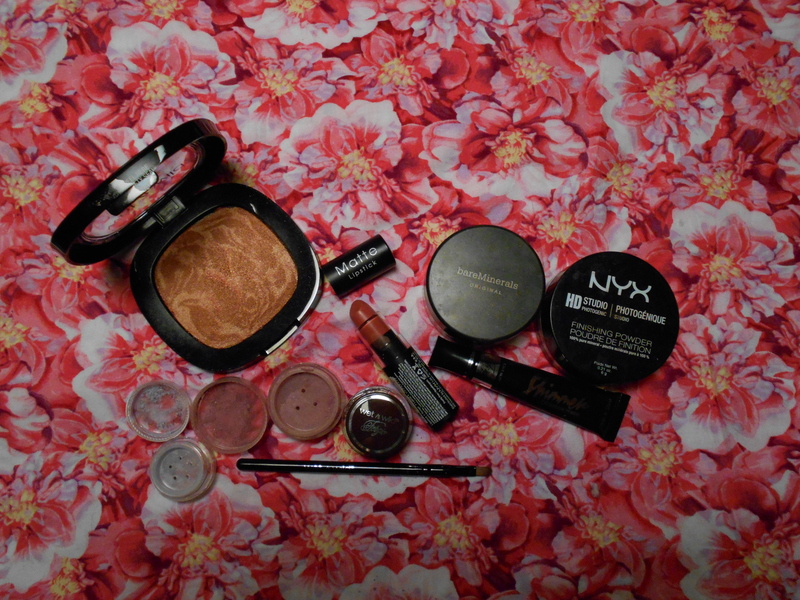 I didn’t want to cancel because I really do enjoy my glam bag! 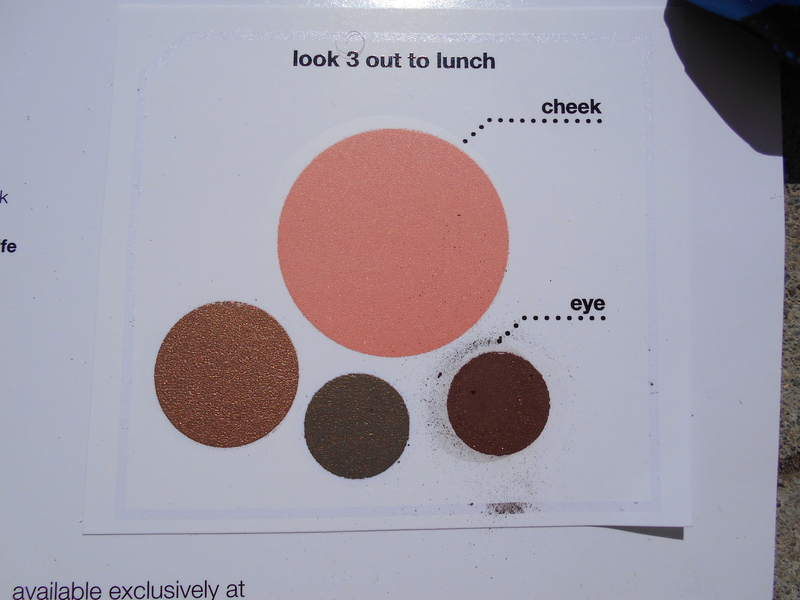 This is one of the life palettes from Em Cosmetics. This is the “Career Life” themed palette. Let me pump the breaks with ya’ll for a minute. 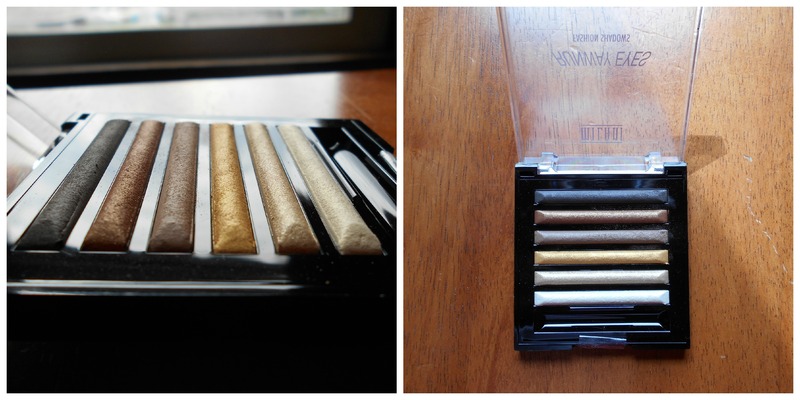 I love eyeshadow, I mean seriously love eyeshadow, but each “Life Palette” retails for $75. 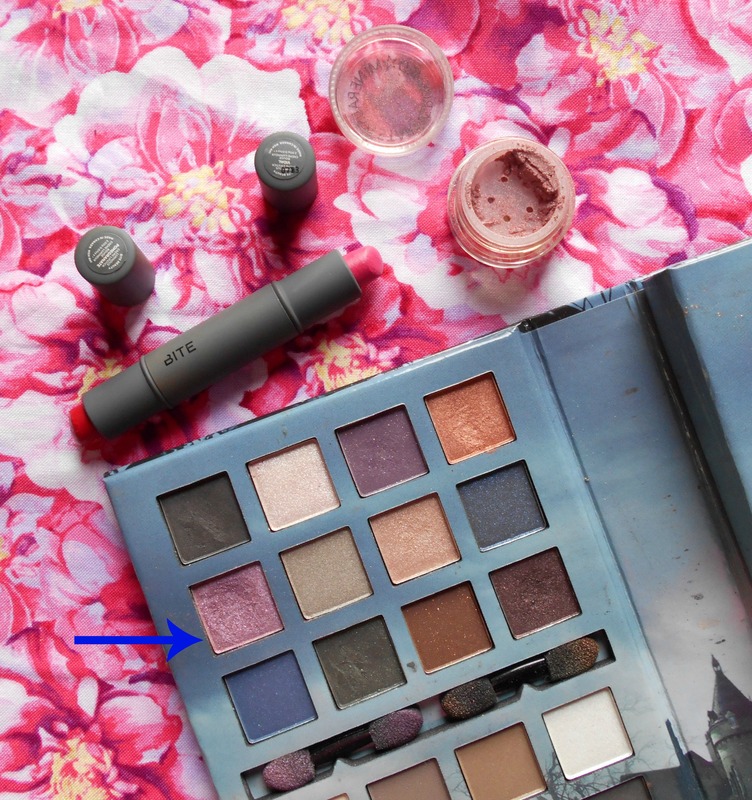 The palettes are big it comes equipped with 6 eyeshadows , 2 lipsticks, and one blusher. It is separated into 4 quadrants and it looks like it has infinite possibilities but I don’t know about the $75 price tag. I looked through some reviews on the Em Cosmetics website and quite a few were reviews from people that were sent the product for free. 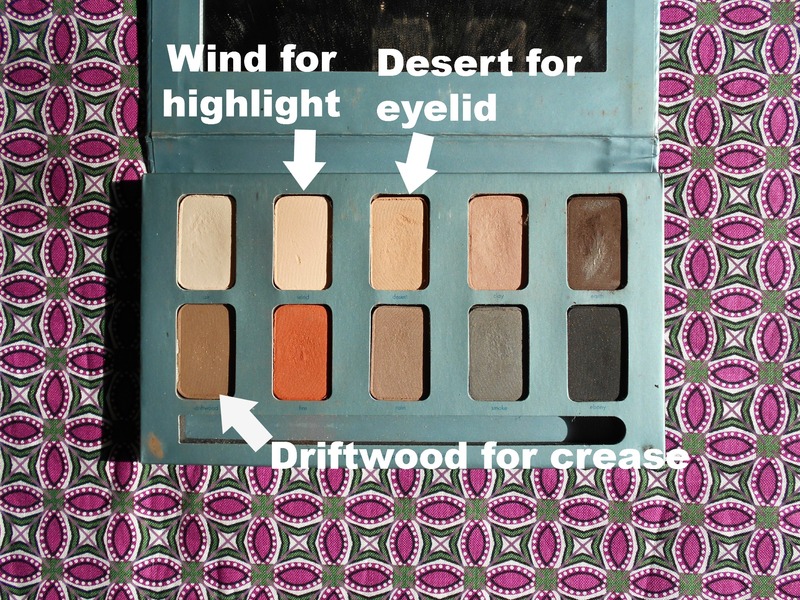 As of now, I don’t know whether these palettes are truly good or not and everyone is different. 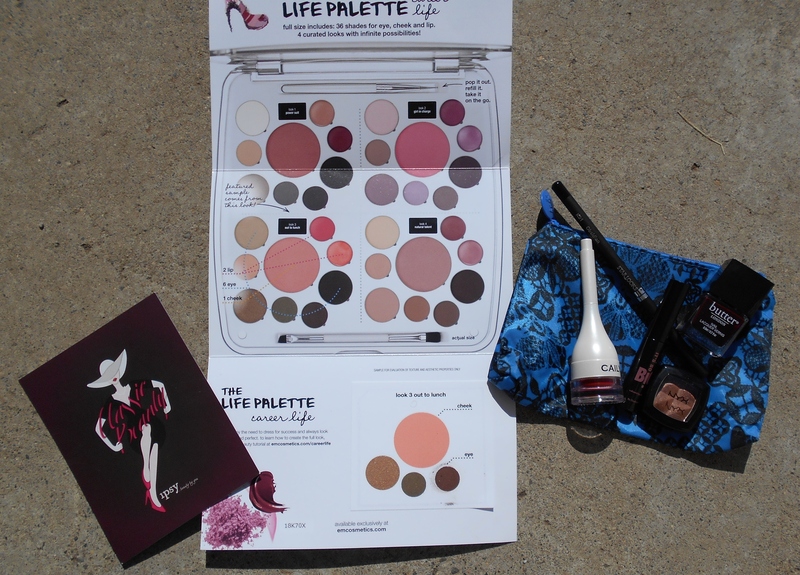 If you have bought and tried one of the Em Cosmetics life palettes what do you think of it? I really want to know if it is good or not. 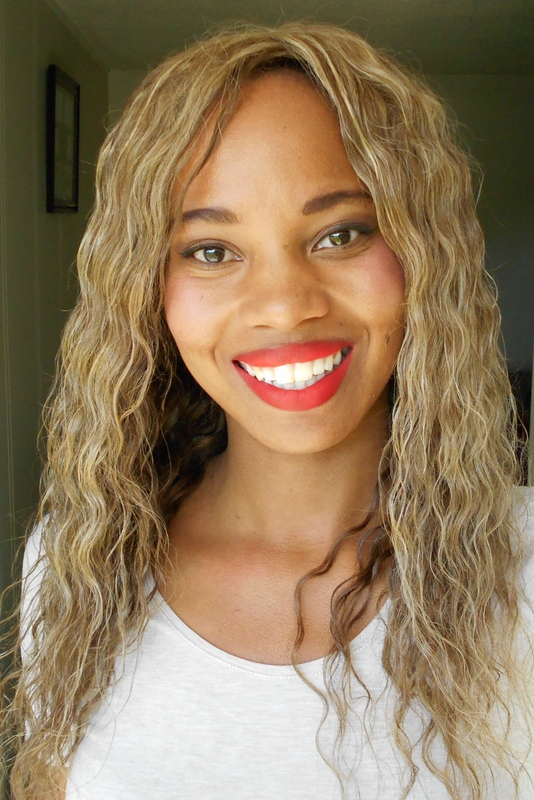 I am absolutely in love with the tinted lip balm from Cailyn cosmetics! It is such a vibrant red. The mascara didn’t really impress me though. 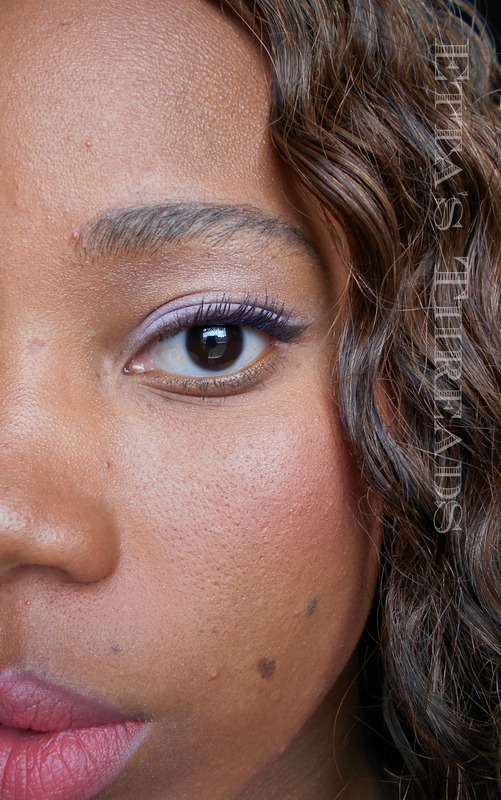 I still prefer Makeup Forever’s Smoky Extravagant mascara. 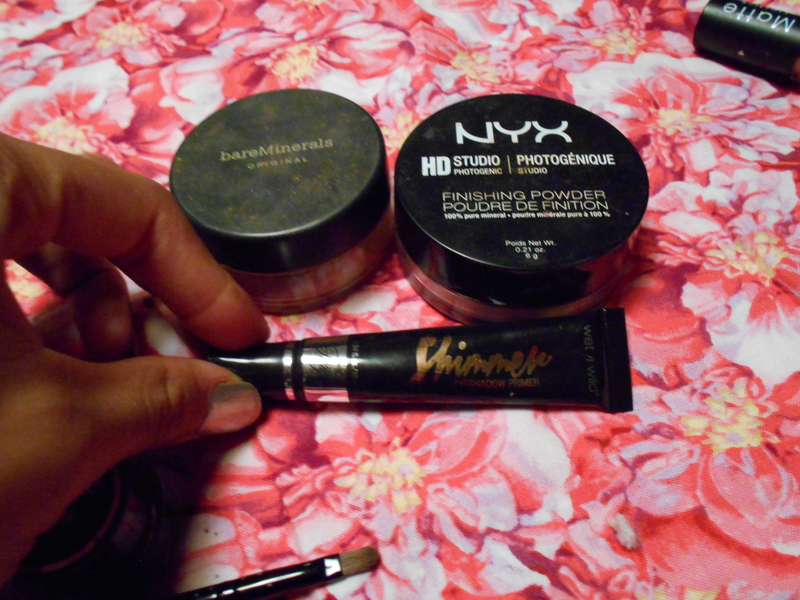 I already love Starlooks and NYX so it was no surprise that they were great quality products. The item I am most excited to try this month is the butter London nail laquer! I have been wanting to try one out for so long but other things always caught my eye when I went into the beauty stores. 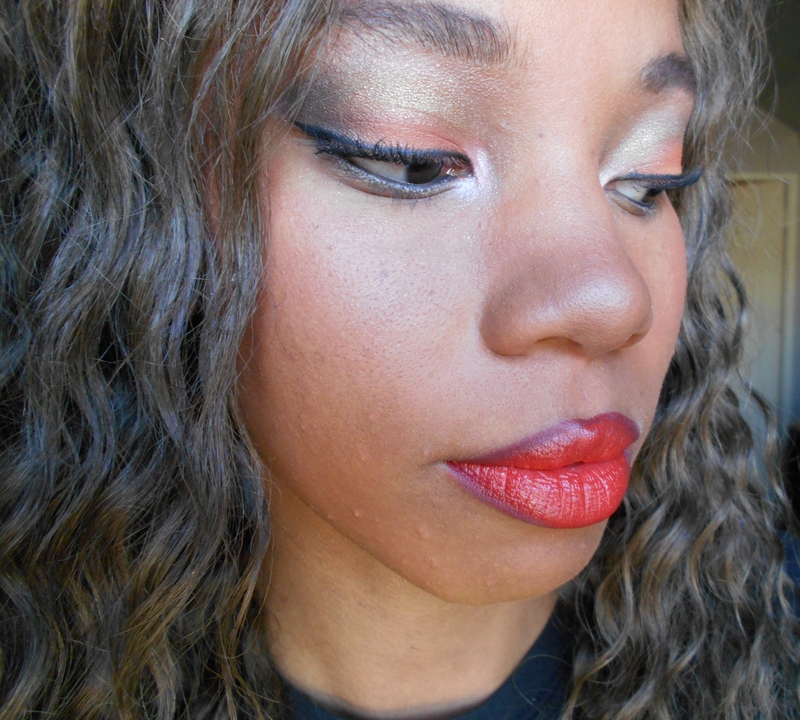 On my eye I used the NYX, Em Cosmetics sample shadow (the darkest brown color), and Starlooks Obsidian eyeliner. Ipsy is definitely worth the try for only $10 a month!! 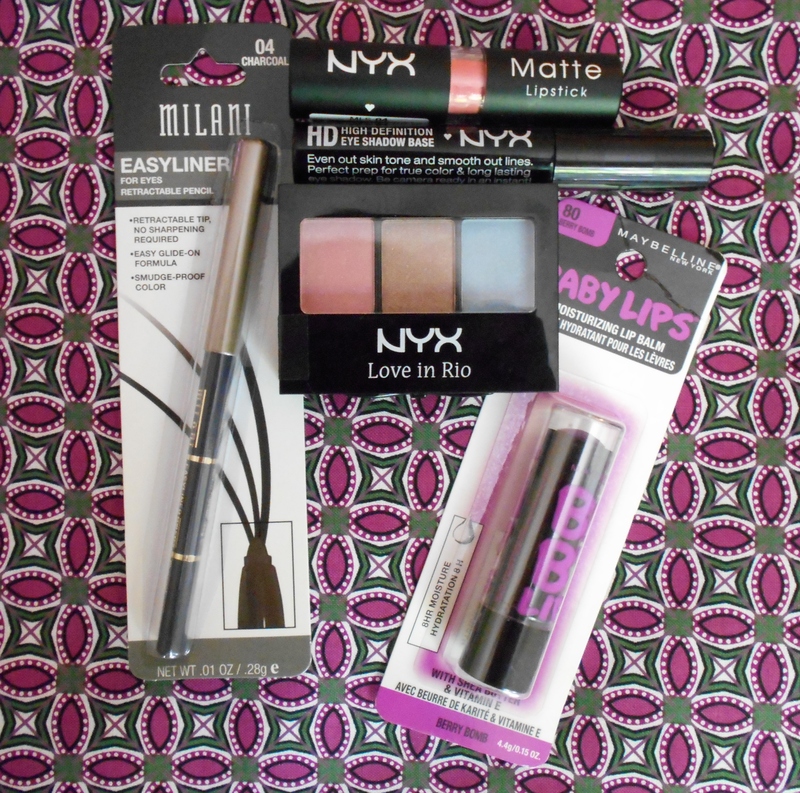 Did you enjoy your beauty subscriptions this month? What was your favorite product? 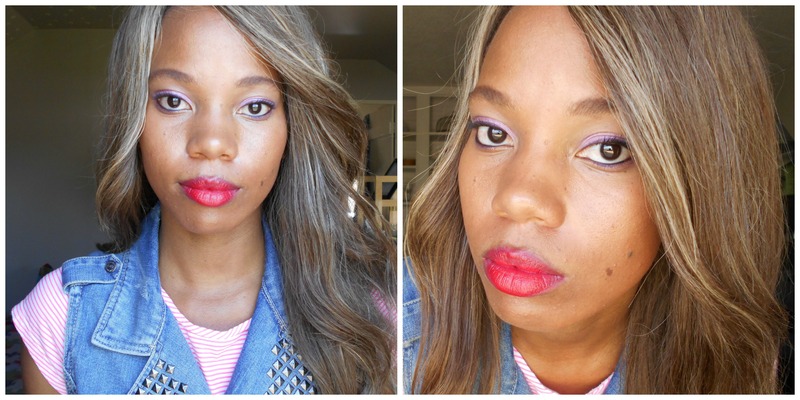 Lilac eyes and red lips is my new favorite look. Can you blame me? I saw my woman crush, Kerry Washington, wearing the combo at the teen choice awards. No, I didn’t watch the award show but people were raving about her look the next day. She is gorgeous and respectable! Can you blame me for crushing?! Her dress was on point for the awards show and was designed by Stella McCartney. I tried it out myself, and I LOVE the look! 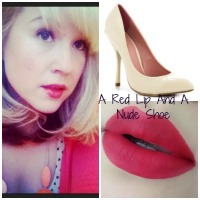 Lips = Bite Beauty lipsticks, Vidal & Pomegranate, I layered the colors so that I could create a pink undertone. I put Vidal on first and than Pomegranate. 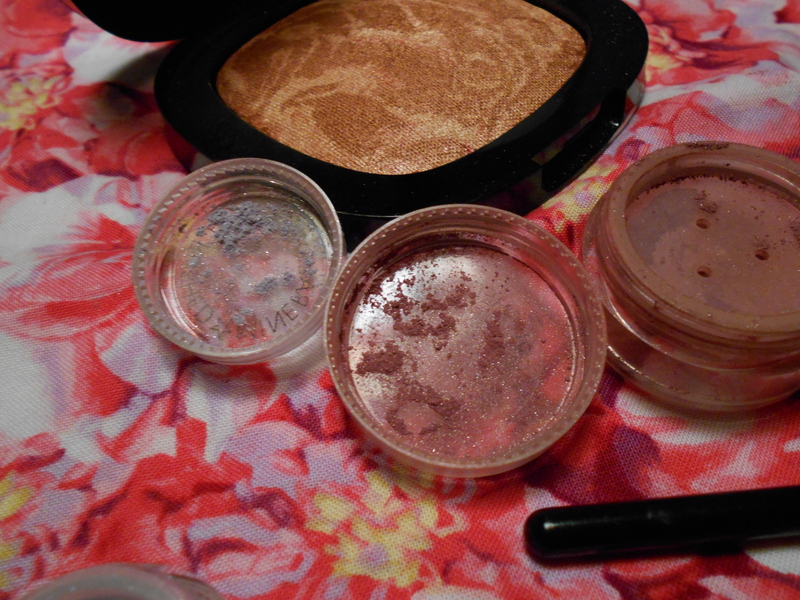 Eyes = Star Crushed Minerals eye shadow in No. 11 Starry Pink and I used the lavender color from my “Dark Shadows Crimson Amulet” Palette which was created by NYX with inspiration from the movie “Dark Shadows”. 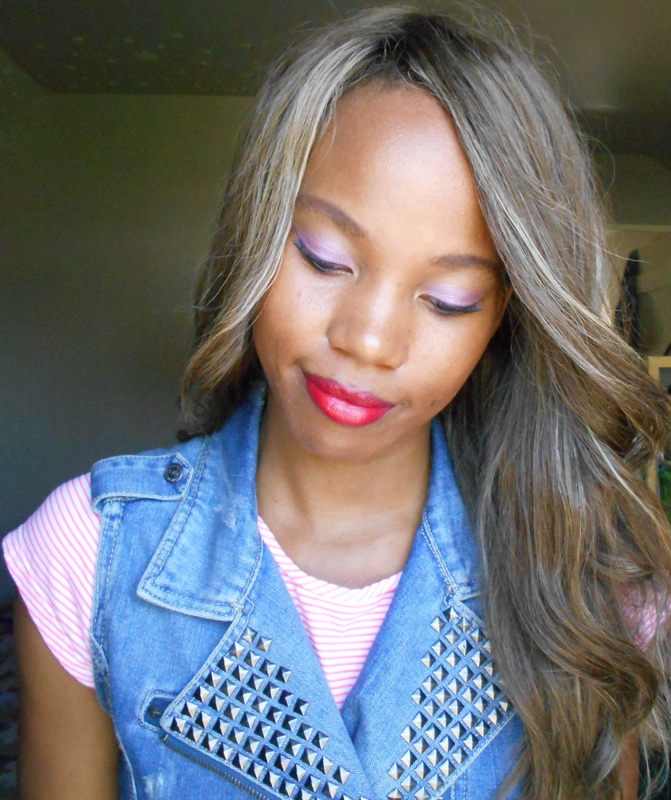 I applied the starry pink first, because again, I wanted a pink undertone to my lavender color. What do you think of the look? Would or will you try it? My Star Crushed Minerals Giveaway it is international!! If you win, you receive a $20 gift card and you could have your hot little hands on that gorgeous starry pink color!! I have reached a milestone for my blog. I have reached 100+ followers and I am so thankful to you for making that possible. HAVE A GIVEAWAY OF COURSE!! 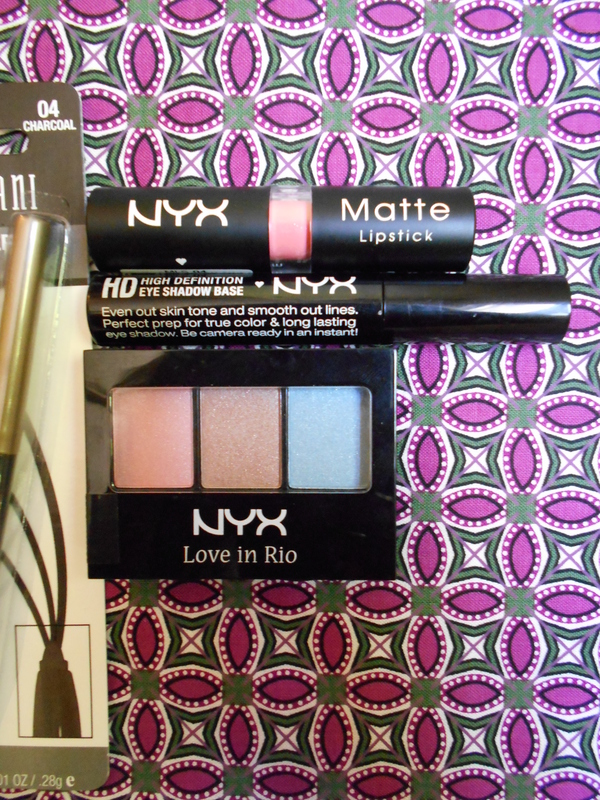 As you may have realized from previous blog posts, I am a big NYX fan!! Their products are affordable and the quality of them is high. 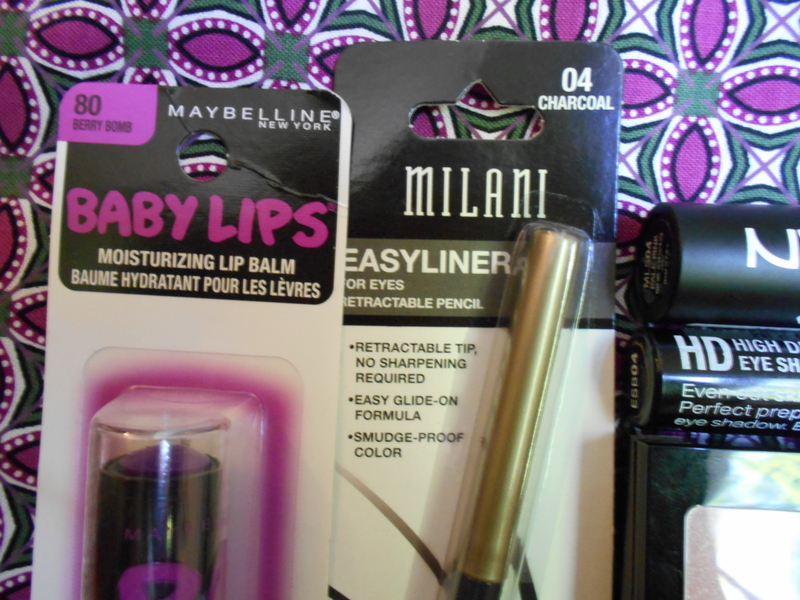 Next is (1) Milani Easyliner in “Charcoal”. Please note, charcoal is a gray color. 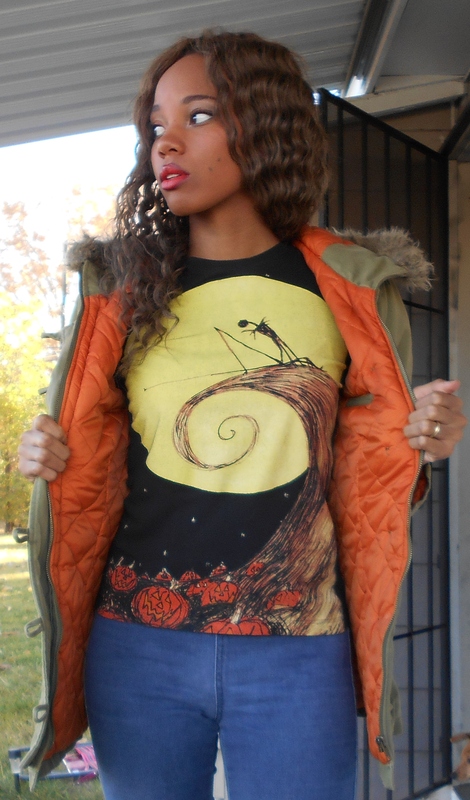 After you have “OOO’ed and AHHH’ed” enter by clicking the Rafflecopter link below. Thanks so much for you continued support and good luck to each and every one of you sugar pops!! P.S. Men, do not be put off by the fact that this is makeup. If you have any woman in your life (daughter, girlfriend, wife, blah blah blah) ENTER!! !